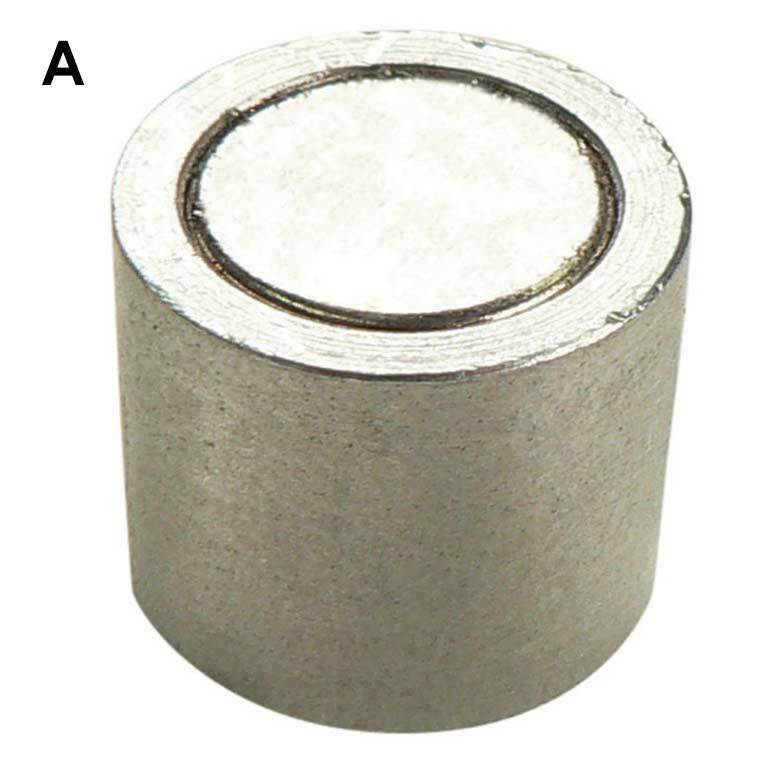 These powerful cylindrical magnet assemblies are available in Ceramic, Alnico and Rare earth magnet material with diameters ranging from 1/4" to 2" and with holding values as high as 172 pounds. 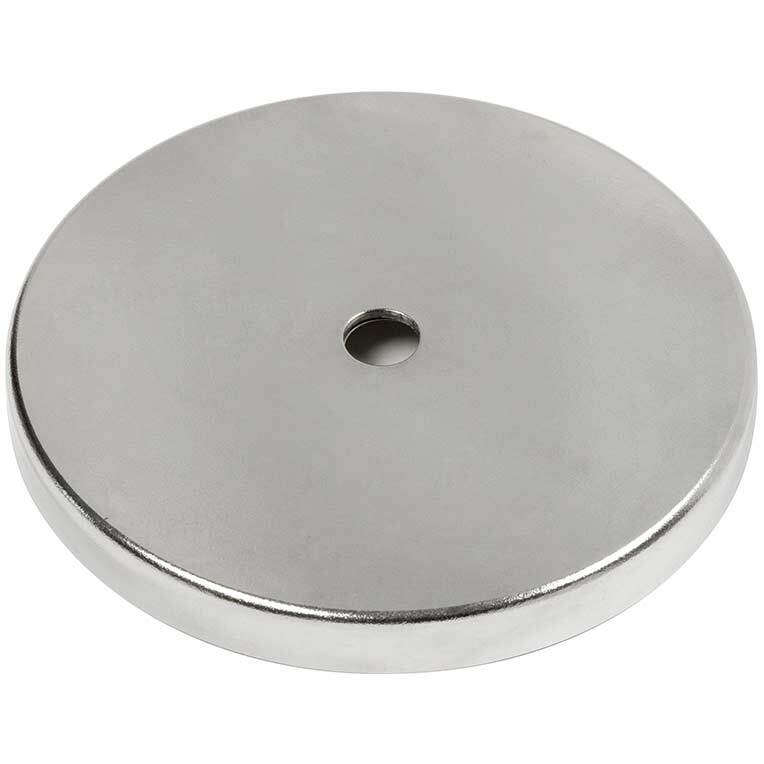 Perfect magnets for fixturing and holding in your applications! 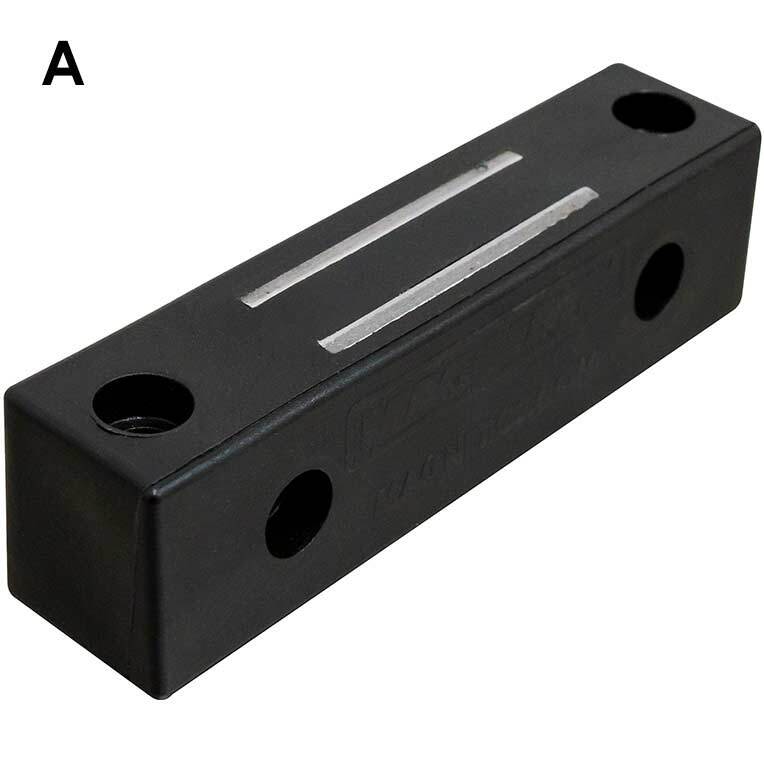 These corrosion resistant "channel magnets" have magnetic holding force the full length of the magnet and come with pre-drilled holes in the channel for mounting to a tool bench, wall or machine. Handy for tools or parts that need to stay close to the job and for hundreds of other imaginative uses! 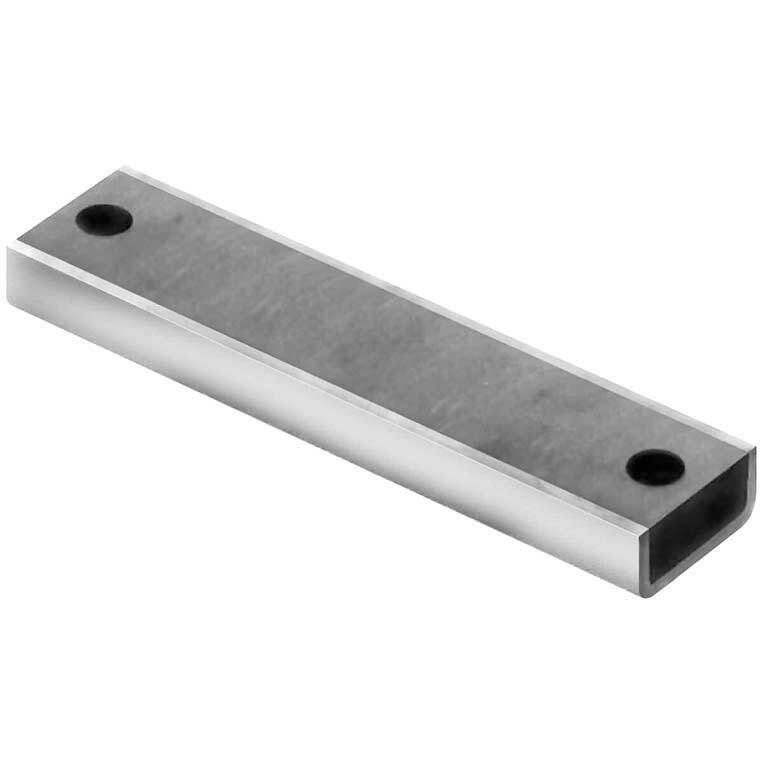 Copyright © 2007-2019 - Industrial Magnetics, Inc. - All Rights Reserved. Industrial Magnetics ® and Making Things Better ® are Registered Trademarks of Industrial Magnetics, Inc.